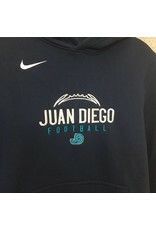 Juan Diego Football embroidered on front with JD logo. Simplicity defined, the warm and comfortable Nike NSW Club Fleece Pullover Hoodie is sure to become your new favorite. 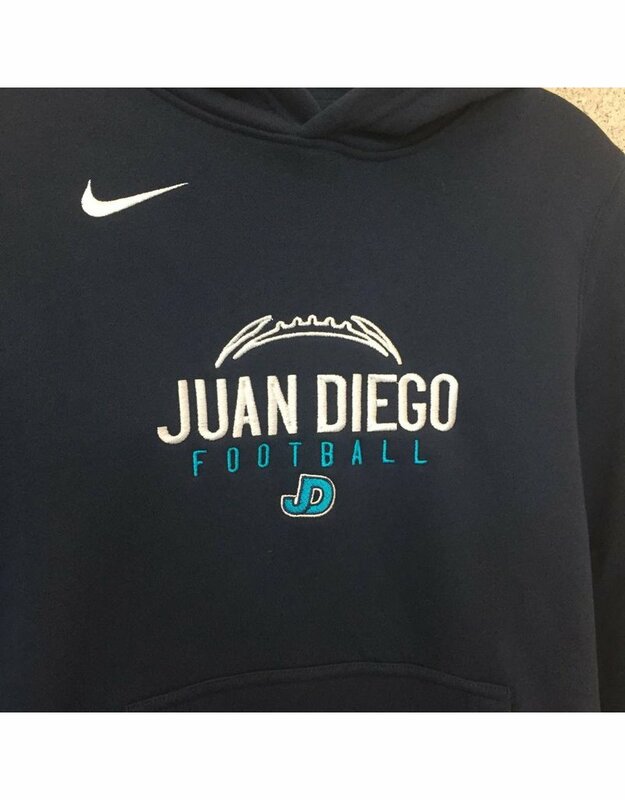 This versatile hoodie delivers the features that make it a go-to for the practice field or the street, with a brushed fleece lining, fully lined three-panel hood, adjustable hood drawstring, ribbed hem and cuffs, and a kangaroo pouch. 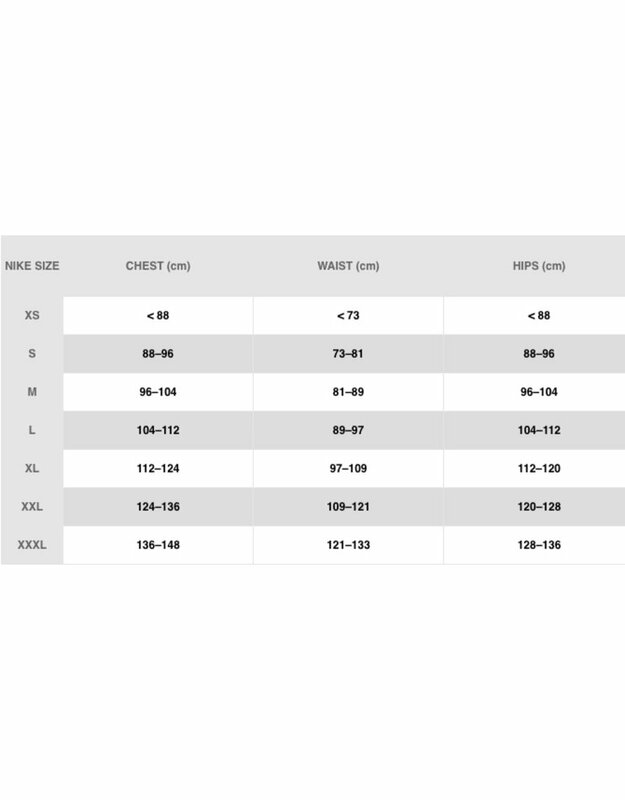 Body: 80% cotton/20% polyester, Rib: 98% cotton/2% spandex, Trim: 100% cotton. Imported.